Looking for a Used Rogue Select in your area? 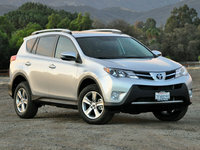 CarGurus has 1,032 nationwide Rogue Select listings starting at $5,488. Tell folks you just bought a new Nissan Rogue and they’ll likely be impressed. Tell them you got the 2015 Rogue Select, and they’ll abruptly return their attention to their smartphone. 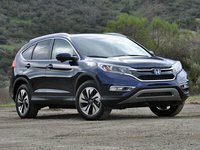 The 5-passenger Rogue Select compact crossover is, after all, merely a last-gen holdover offered as a less-expensive alternative to the redesigned Rogue proper. Toting fewer frills, unimpressive fuel economy, less cabin space, and fewer cargo cubes, the 2015 Rogue Select gains its marketability from a significantly lower MSRP than its upgraded Rogue sibling, which is reviewed separately. The Rogue Select thereby remains a value-laden and decently practical mini-ute that’ll doubtless appeal to first-time buyers or to a busy family needing an inexpensive and utilitarian second car. Unchanged from 2014, this year’s Rogue Select is available in a single Base trim, with front-wheel drive (FWD) delivered standard and full-time all-wheel drive (AWD) again offered as an option. Cargo area is stuck at 57.9 cubic feet with the rear seats folded (as opposed to the regular Rogue’s 70 cubes), while the third row of seating available to a couple of the 2015 Rogue trims is not offered in the Select version. 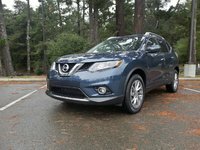 This no-nonsense Nissan crossover packs the same 170-hp 2.5-liter inline 4-cylinder powerplant and continuously variable transmission (CVT) to manage its 175 lb-ft of torque as does its updated kinsman, but this lesser version lacks the fuel-efficiency tweaks of the next-gen un-Select Rogue. Mileage estimates, therefore, remain an old-school 23 mpg city/28 highway in the standard FWD version of the Rogue Select, while the AWD variant returns at an estimated 22/27. Standard appearance bling and creature comforts are distinctly retro, comparatively speaking, with 16-inch steel wheels, cloth upholstery, full power accessories, non-telescoping tilt-wheel steering, air conditioning, and simulated alloy cabin accents as the standard exterior and interior adornments. Entertainment, meantime, remains limited to the standard single-CD/MP3 player with 4 speakers and an auxiliary audio input. Should at least a modicum of modern-Rogue upgrades be desired, the available Convenience Package, sporting Bluetooth hands-free calling, a rear-view camera, satellite radio, 6-speaker audio, roof rails, a rear spoiler, and a 4.3-inch infotainment display, can be added for some extra cash. Additionally, several of the above items can be added as standalone garnish, along with available front fog/driving lights. Finally, the 2015 Rogue Select returns with such standard safety features as 4-wheel antilock brakes (ABS), front and side-mounted airbags, front and rear head airbags, front head restraint whiplash protection, and a remote antitheft alarm. What's your take on the 2015 Nissan Rogue Select? 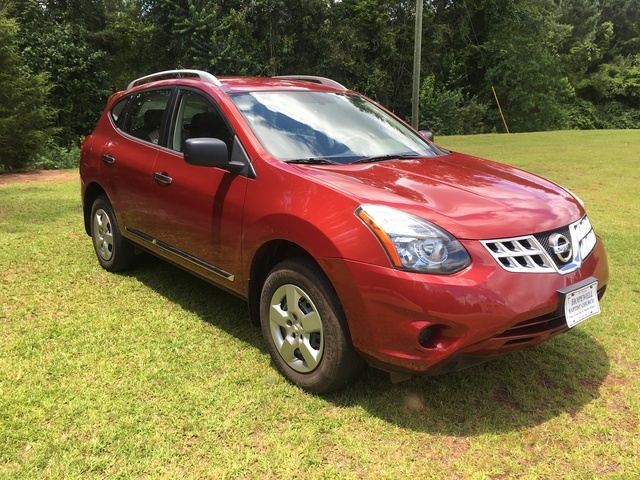 Users ranked 2015 Nissan Rogue Select against other cars which they drove/owned. Each ranking was based on 9 categories. Here is the summary of top rankings. 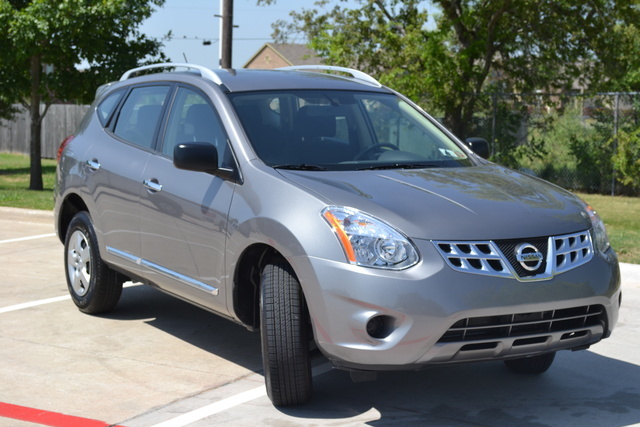 Have you driven a 2015 Nissan Rogue Select?